TGS' Directional Imaging Stack (DIS) combines azimuth-directional RTM stacks and semblance weighted stacking to produce an improved image in a salt environment. It is a technique for increasing signal-to-noise ratio in 3D shot-based migrations that has become part of the industry standard toolkit. 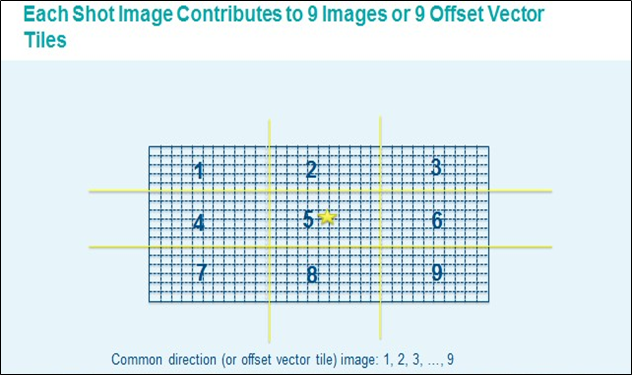 Multiple directional images are formed by binning shot image traces based on the vector from source to image point and are then stacked with unequal weights to improve the final image quality.